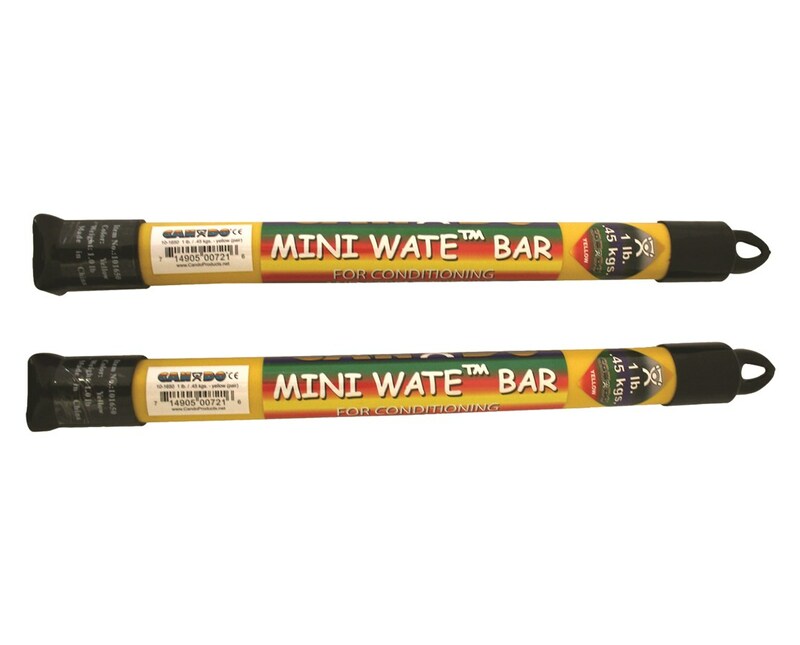 CanDo Mini Wate Weight Bars are color-coded and easy to store. They come in a variety of weights, ranging from 1lb to 3lbs. Used in improving endurance, motor skills, and balance, the weight bars are perfect for pilates, yoga, therapy, and group classes. They can be used in standing, sitting, and even supine position. They feature anti-roll end cap which prevents them from rolling around. 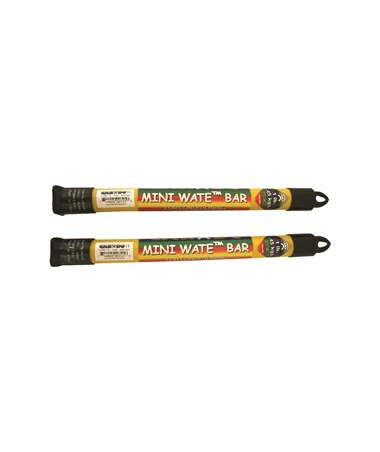 With that, users won't have to worry about the bars becoming a safety hazard. Apart from those features, another impressive thing about the weight bars is that they have a hanger end cap. That makes storage easier for rooms that don't have too much space.